first comes love: Hello Mango! 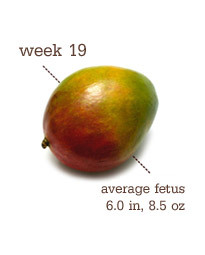 we're 19 weeks so it's mango week! I have started to feel sensations of baby - mostly feels like he/she is blowing bubbles in my stomach. We're anxious to feel a kick, but Nick is gone for work until Friday and he doesn't want to miss a thing! THIS WEEK ...Baby's sensory development is exploding! His/Her brain is designating specialized areas for smell, taste, hearing, vision, and touch. 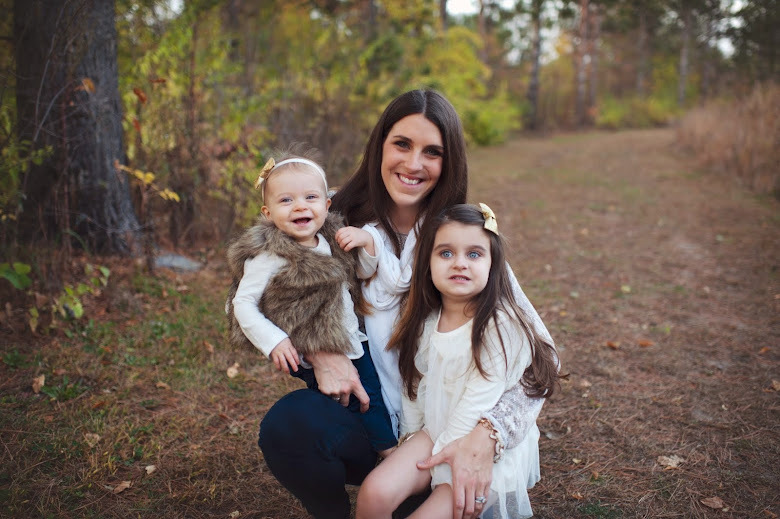 Some research suggests that they may be able to hear your voice now, so don't be shy about reading aloud, talking to her, or singing a happy tune if the mood strikes you. Baby weighs about 8 1/2 ounces and measures 6 inches, head to bottom. Arms and legs are in the right proportions to each other and the rest of the body now. Kidneys continue to make urine and the hair on her scalp is sprouting. A waxy protective coating called the vernix caseosa is forming on her skin to prevent it from pickling in the amniotic fluid.